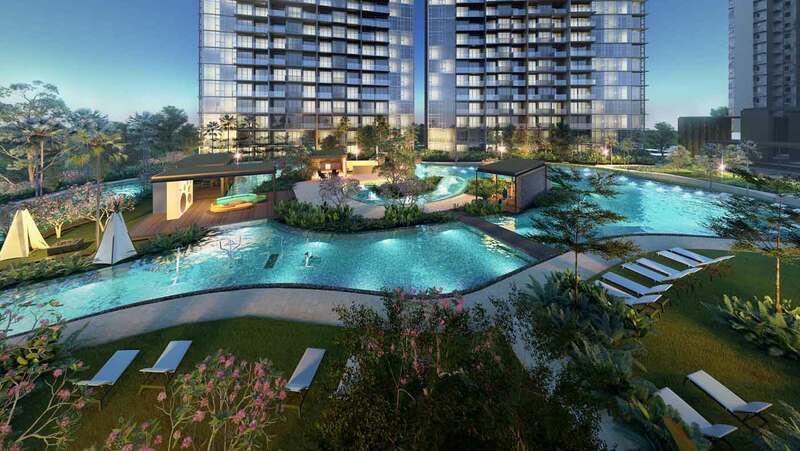 There will be an increased of working population in Paya Lebar Quarter. 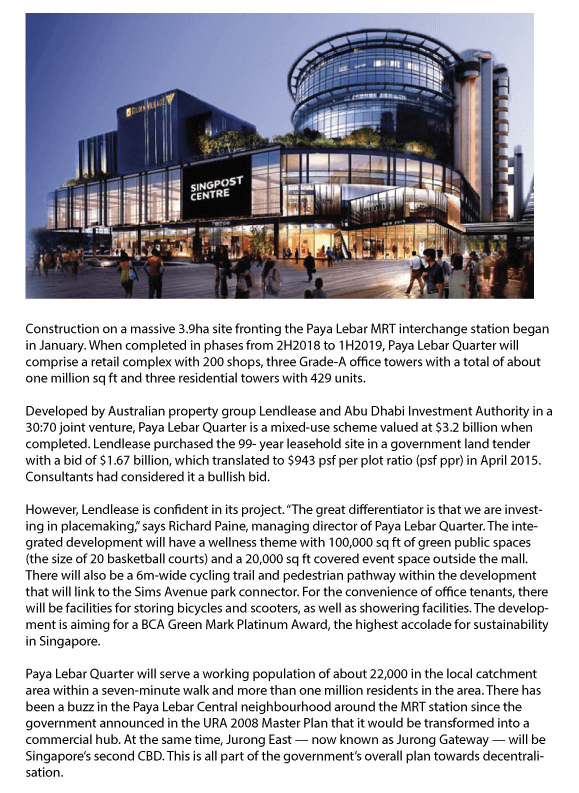 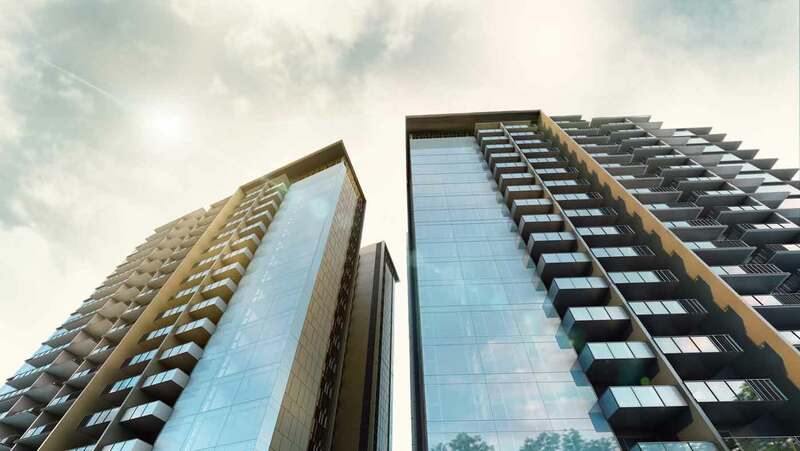 The Paya Lebar Quarter will comprise a retail with 200 shops, three residential towers with 429 units and three Grade-A office towers. 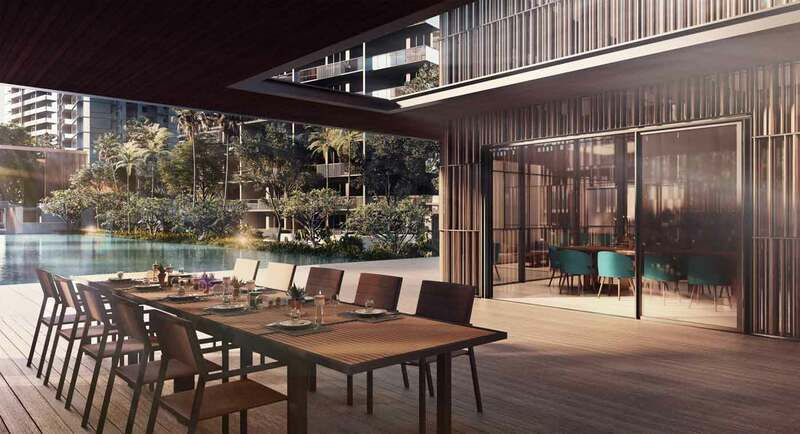 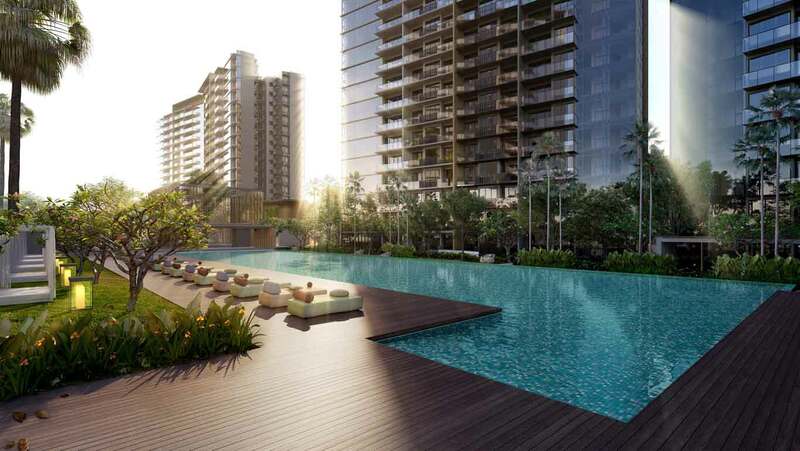 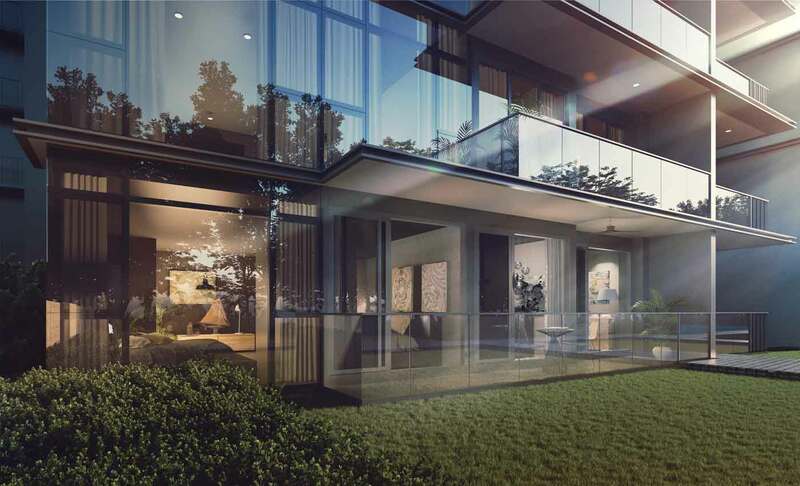 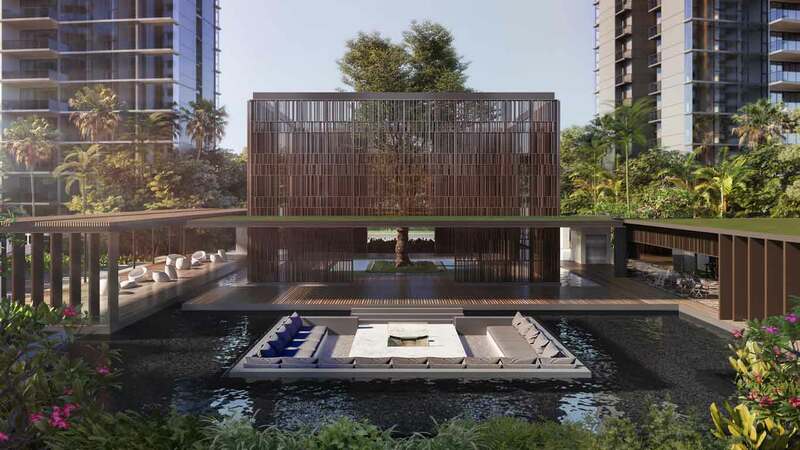 The increasing working population will be potential tenants of the upcoming Parc Esta condo located at Sims Avenue, which is just one station from Paya Lebar MRT station, Eunos MRT Station.